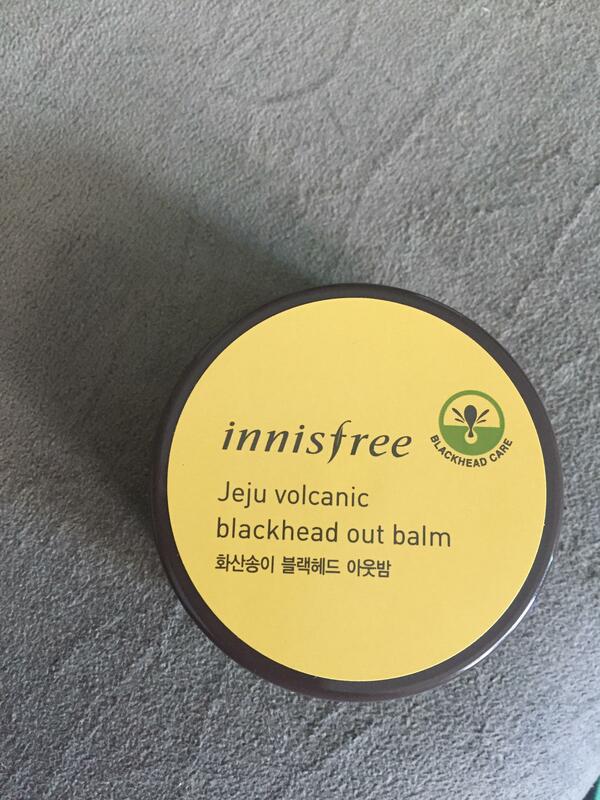 Radiant your Skin Care with the [Innisfree] Blackhead Out Balm 30g! we aim to provide you best korean products to take good care of your skin, including Cosmetics, Skincare, Exfoliators. Hydra Exfoliators online. 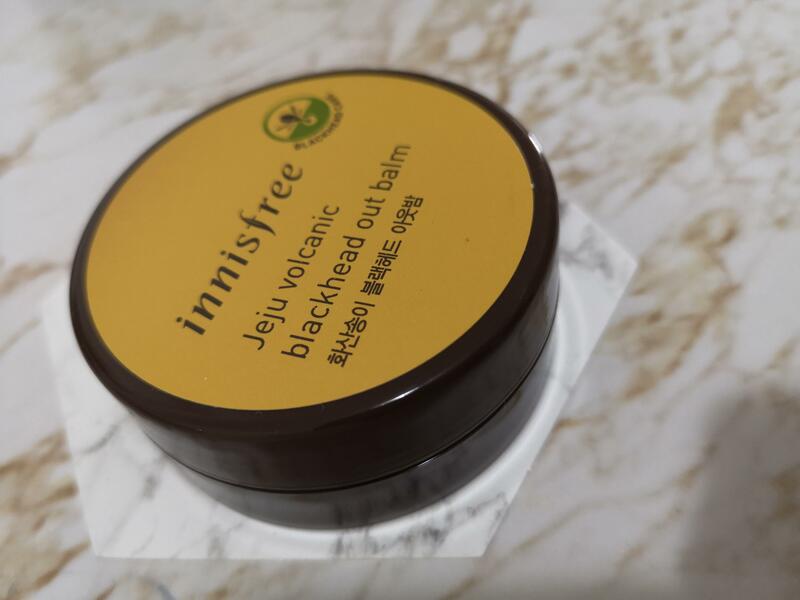 Innisfree Blackhead out balm is a washable black head remover, which lifts blackheads and other impurities on your nose easily with its balm texture that melts easily upon application. 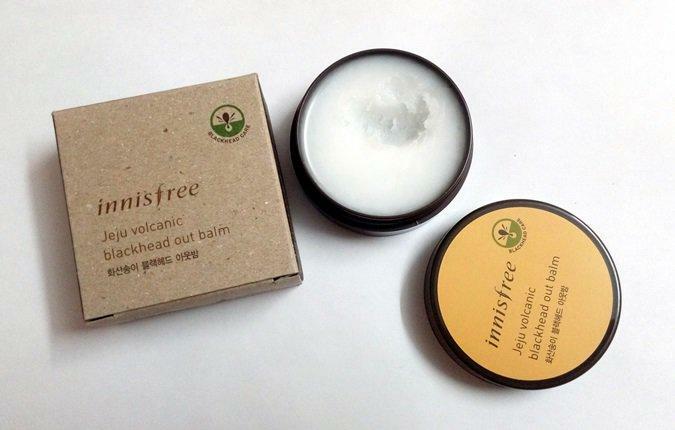 Jeju volcanic clusters absorb sebum while purifying pores and moisturizing skin and melts blackhead with oil massage, leaving it cleaner and less clogged without dryness. 1. Put a moderate amount with fingertips before cleansing and apply to your face except eyes and mouse. 2. Massage for 3~5 minutes with fingers and rinse off with cleansing foam and warm water. min…@hotmail.com Not sure it does anything really tbh. I expected it to make my blackheads appear lighter but it doesn't really do anything with my skin. It just leaves it somewhat oily. yas…@gmail.com I haven’t really had any problems, but I don’t know it is because I don’t have that many black heads, they are more of a different type. I couldn’t really see a result, plus I’m a bit worried about the hygiene, since you have to use your hands, but the packaging is great and it has a nice texture! 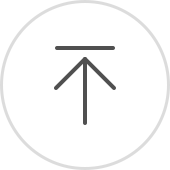 eil…@gmail.com A nice cleansing product. Works well.